When the 24 year old Charlotte Perriand strode into Le Corbusier’s studio at 35 rue de Sèvres, Paris in 1927, and asked him to hire her as a furniture designer, his response was... Read more terse: “We don’t embroider cushions here", he replied and showed her the door. A few months later Le Corbusier apologised. After being taken by his cousin Pierre Jeanneret to see the glacial Bar sous le Toît, or rooftop bar that Perriand had created in glass, steel and aluminium, for the Salon D’Automne exhibition in Paris, Le Corbusier invited her to join his studio. Le Corbusier, Jeanneret and Perriand’s collaboration lasted for ten years, resulting in renowned and innovative projects such as “l’équipement d'intérieur de l’habitation”. 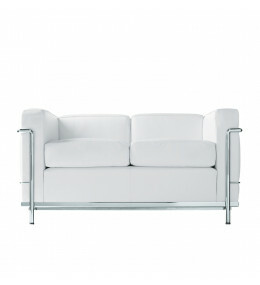 Today, Cassina and Vitra are still producing some of the designs developed by this notable partnership. 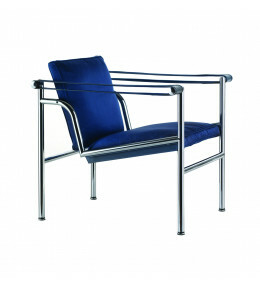 LC1 Chair is an elegant modern chair with flexible backrest for constant seating support. 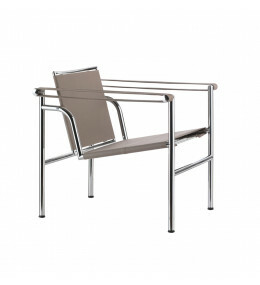 LC1 Outdoor Chair is made entirely from polished AISI 304 stainless steel. Fabric is available in 5 colours. 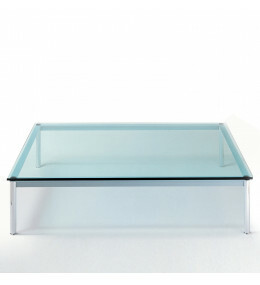 LC10 - P Outdoor Table's textured glass tops are 15mm thick with a choice of square or rectangular shapes. 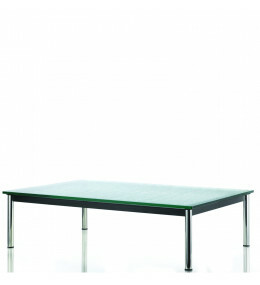 LC11-P Table for dining. 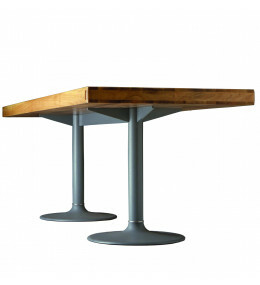 Tabletop comes in high quality natural walnut or white carrara marble. 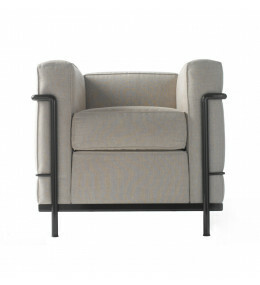 LC2 classic distinct modern Armchair and Ottoman made to the highest standards. 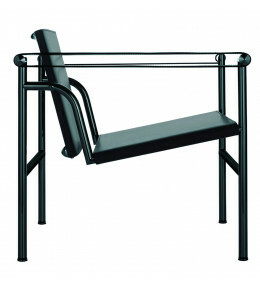 LC2 Sofa, part of Le Corbusier Collection, has an ochre or matte black enamel steel frame. LC1 Villa Church Chair is a contemporary low chair with padded seat and backrest. Satin or leather finish. 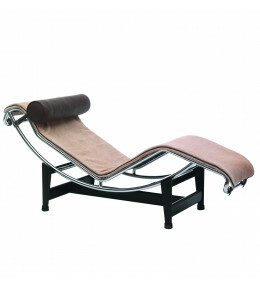 LC4 Chaise-Longue is an iconic piece of furniture designed by Le Corbusier, Jeanneret and Perriand.